For our first real vacation in over three years, the Wife, kid, mother-in-law and myself went to The Bahia Principe Resort San Juan in Puerto Plata, Dominican Republic. The Bahia Principe resort was fantastic. While it rained for at least a third of the seven days wer were there, that's not the Resort's fault, merely the vagaries of the weather. In any case, torrential rain and 80 degrees beats snow, ice and bitter cold any day of the week. The all-inclusive resort had great food (ok we all had some minor illness but that happens during travel) and excellent service. One of the best experiences in addition to the beaches and fine ocean swimming,was Scuba Diving. 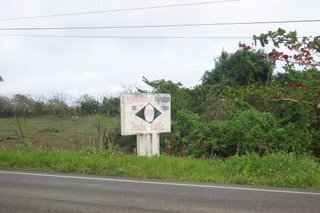 Run by Scuba Caribe, based out of the resort, I did the PADI Discover Scuba Diving class. 1 lesson in the pool (safety procedures and techniquest that are enough to keep you from doing something stupid while under supervision of a Instructor) and an Open water dive. Of course, it was raining the day of the dive and the Ocean was way too rough to dive in, so instead we went to a freshwater lake that was formed when a cavern collapsed many hundreds of years ago. Impressively, the cavern has full sized trees and a cave system. We got to poke our heads into the cave but not go in, which made a lot of sense safety-wise. 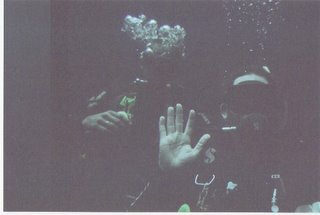 Two of the other divers who were on the dive with me. 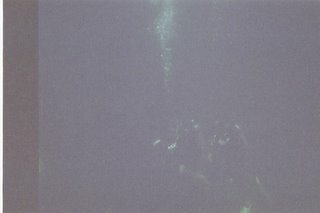 We had a party of 5 divers: 1 Instructor, 1 Rescue Diver, an Advanced diver (all from scuba Caribe) a newly certified open water diver from Canada and myself. 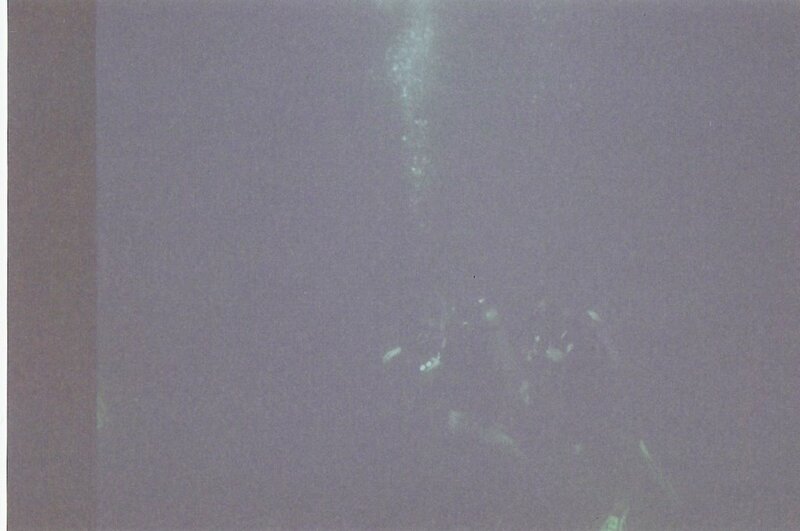 Here I am underwater, about 10 meters down. (I'm the guy in front with the instructor right behind me). I'll post some pictures of the beautiful grounds of the resort and more of the Puerto Plata area tomorrow. Interesting article from the BBC on a recent archaeological find in the City of London. The article highlights the finding of King Henry VII's Palace of Placentia located under the grounds of the Old Royal Naval College in an area that will soon be covered over to become a parking lot.